False alarms can fray your nerves. However, four-legged friends can cause alarms to sound if you have an incompatible home security system. 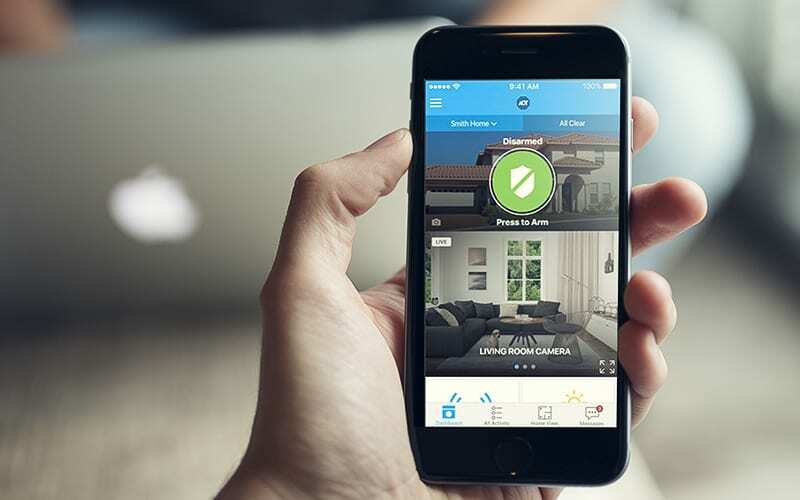 While some top home security providers offer pet-friendly technology—including infrared motion detectors, home automation equipment, and more—many do not. Take a look at our top recommended home security providers for pet owners below. That way, you can find a system Captain McFluffins won’t trigger every time he scurries across your floor. 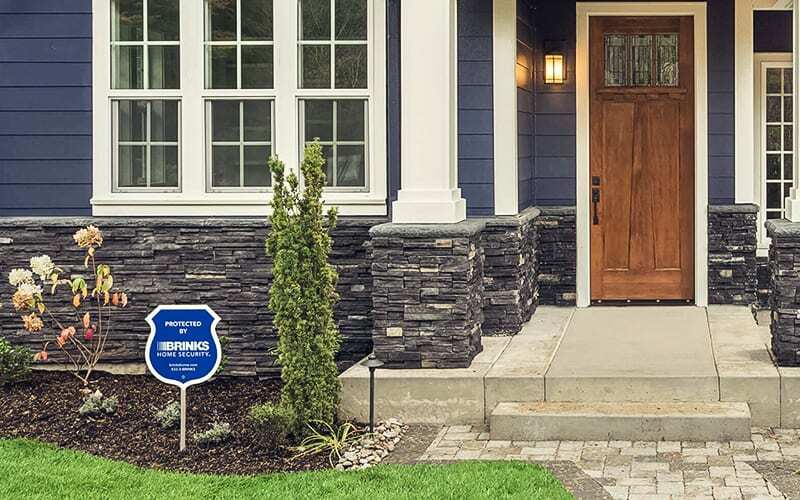 ADT is an impressive home security company on its own. 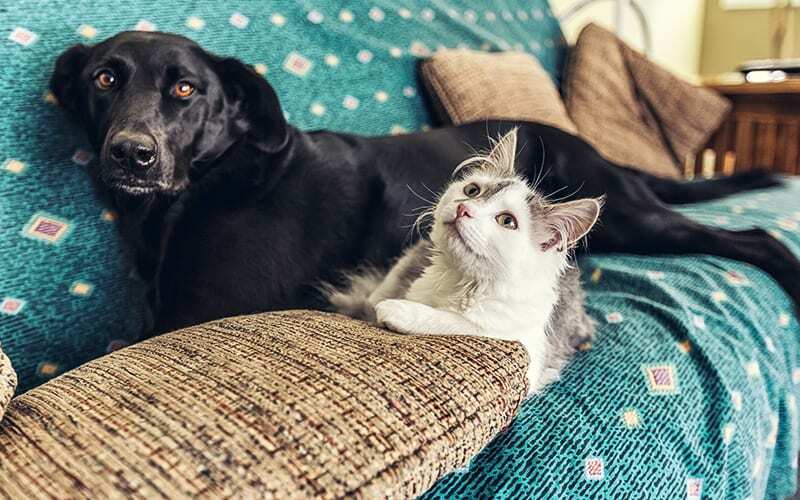 It sets itself apart by offering pet-friendly products to cus If you buy an ADT home security package, you can choose motion sensors and cameras that can tell the difference between pets and intruders. There are just a couple rules: your pets can only weigh up to 40 pounds and they have to stay more than two feet from the sensors. Bigger dogs will trigger your ADT alarm and so will birds if they fly too close. This isn’t a problem for small pets, but it is for larger ones. ADT is also compatible with Nest products—which is a major bonus for pet owners. 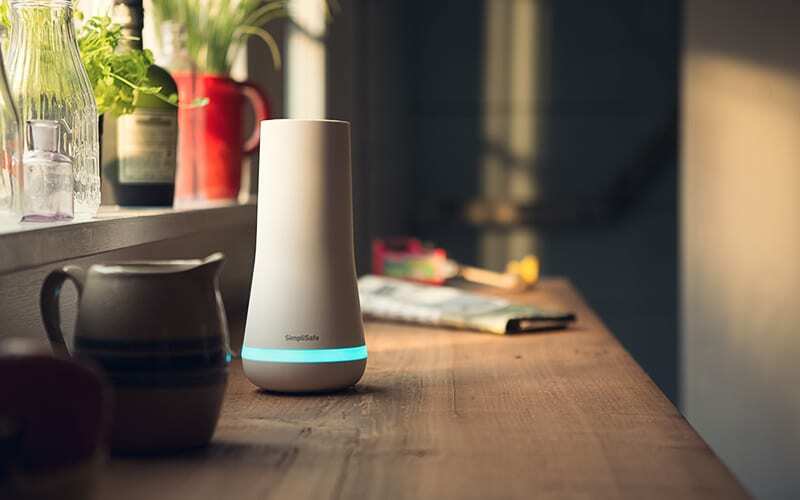 This allows you to sync your home security and home automation products seamlessly. Adjust lighting and thermostats for your pets and lock and unlock doors wherever you are. Home automation keeps your pets comfortable and you stress-free. 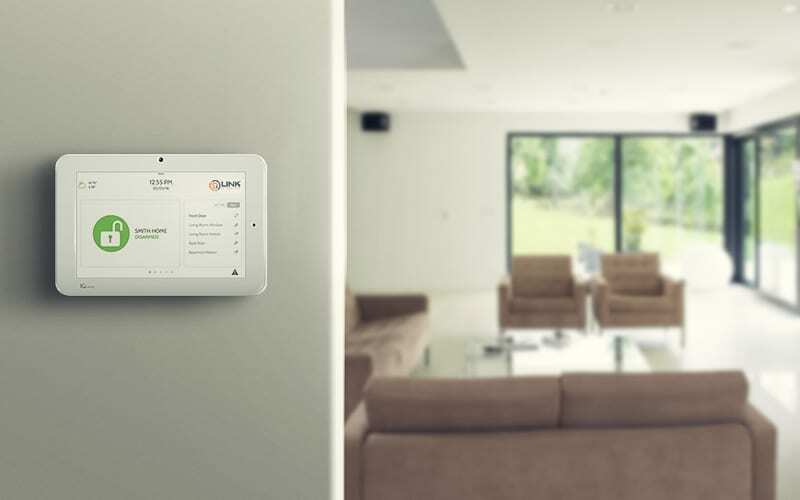 Vivint provides everything from pet motion sensing cameras to high-tech home automation equipment. Once you download the app, you can tap into cameras to check in on your animals while you’re away. You may also unlock your door remotely if your dog walker can’t get in. 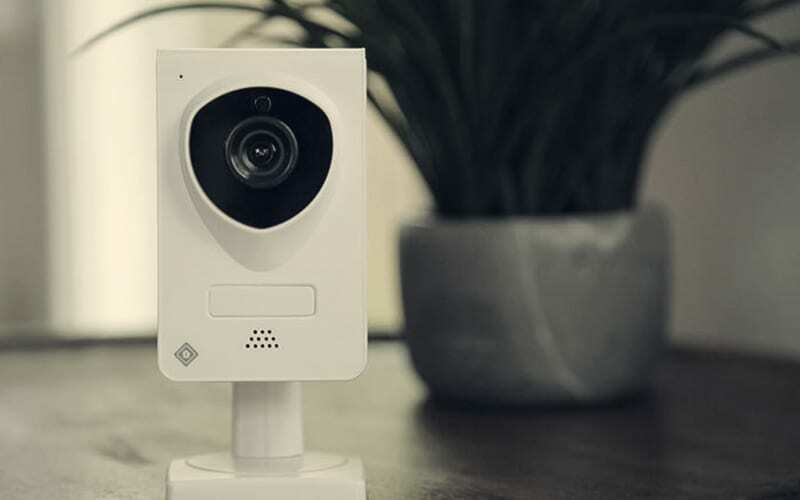 Plus, Vivint’s home security system doubles as a “nanny cam.” Check the entry and exit log on the Vivint app and watching live footage of your home to see if your pet sitter is doing his/her job. Pet parents love their furry friends just as much as human kids. 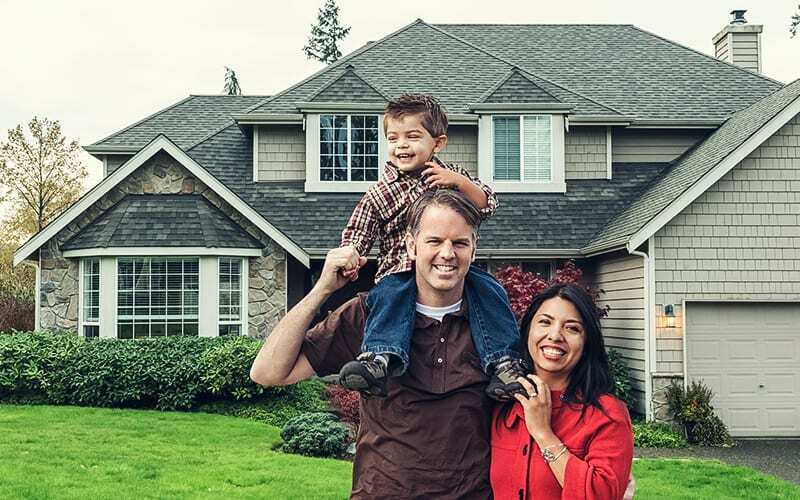 If you’re one of them, you should get Vivint for great security and advanced pet-friendly options. When you install Protection 1 home security cameras, you can watch your pet’s every move. Download the app to view live video footage from your smart device. Take control of your locks too. Every time someone comes over, they can request access and you can decide whether or not to let them in. This way, your pets will be secure, and you’ll know if your pet sitter is being attentive. Plus, even when you’re not watching, Protection 1 professional monitors are. If your Protection 1 smoke and carbon monoxide alarms go off, the company will be able to call for emergency services to rescue your pets. Brinks Home Security’s Pet-Immune Motion Sensor was created to differentiate between pets and home invaders. Using infrared heat detection, these sensors look for body heat. The less heat sensors detect, the smaller they deem the threat to be. Brinks Home Security also offers freeze and moisture sensors, so if your pets are home and a pipe bursts or your heating unit fails, you can get help right away. If a fire breaks out in your home while you’re away, your pets could be in serious danger. With Frontpoint’s pet-friendly alarm system, you’ll have 24/7 fire and carbon monoxide monitoring. When sensors detect smoke, heat, and poisonous gas, they’ll alert the monitoring station so professionals can call for help. Frontpoint also offers pet-sensitive motion detectors, so you can set your alarm without an issue. Like most motion sensors, Frontpoint’s motion detectors only work on pets less than 40 pounds. If you have bigger pets, they will trigger the alarm. Protect America also offers animal-proof sensors—for pets up to 40 pounds. If you have larger pets, the company suggests you opt for its glass break sensors. Glass break sensors detect vibrations and will alert you if someone comes in through the window. This method will keep your home safe and eliminate the chances of false alarms triggered by your pets. You can still install video cameras to capture what’s happening in your home without a problem. The PIR-1 Wireless Passive Infrared Motion Sensor doesn’t see pets less than 40 pounds as a security threat—meaning animals won’t trigger a false alarm. The only thing to keep in mind is that these sensors can still sound an alarm if your pet wanders too close to a sensor or jumps on the couch. 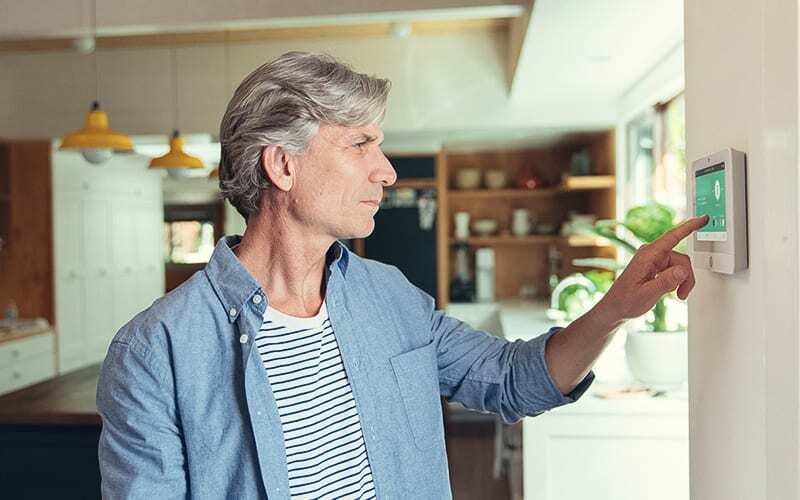 Customers with bigger pets and a Link Interactive system can forgo in-home sensors and opt for exterior or glass break sensors to detect a break-in. SimpliSafe offers pet-friendly motion sensors with a higher weight range. While most company sensors can only distinguish pets up to 40 pounds before sounding an alarm, SimpliSafe sensors are good up to 50 pounds. If your animals fall within this range, they can roam your home without an issue. However, if you have bigger pets, you’ll want to avoid installing internal motion sensors—unless you want to deal with a lot of false alarms! Your home alarm system should work for you—and your furry friends. Choose any of the companies above for a pet-friendly system, or compare top home security systems, so you can see all the pros and cons in one place. Thanks for all the info. Just researching this myself. Re Simply Safe and pets about the weight limit — their sit says to turn the motion sensor upside down and mount it a little lower. Reasoning — the sensors see straight out and 45 degrees down, so if you mount them lower but above your pet’s height (or anywhere they climb) the sensors will see straight out and 45 degrees up.